BudgetWrangler is something fresh. Something SIMPLE. And you’ve never had so much control over your money. finally getting a handle on your finances! No Risk. No sign-ups. Just a free, fully functional Download. In just minutes you’ll be Ready to Wrangle. 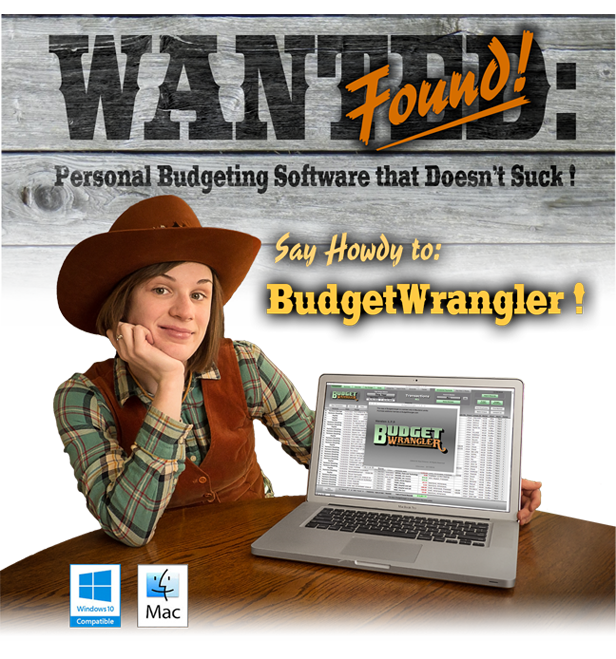 BudgetWrangler : Personal finance software for the rest of us.